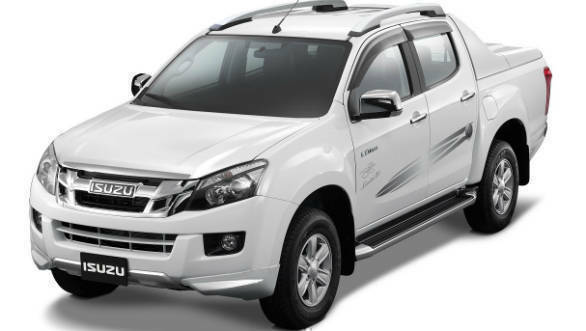 Isuzu India has launched a 'Jonty Rhodes Limited 30' package for customers of the Isuzu V-Cross lifestyle pick-up truck. This package is limited to 30 units and will cost Rs 1.99 lakh. This kit is available to both new and existing V-Cross customers. 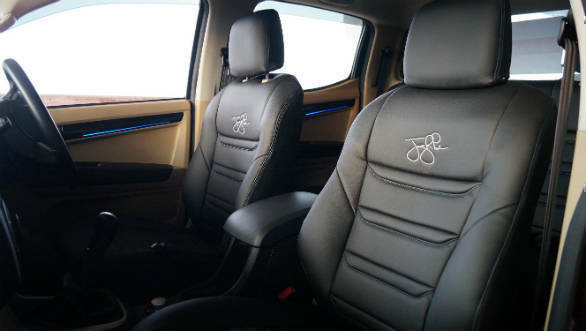 The package is available on the Standard variant of the V-Cross and comes with additions like unique body graphics, front/rear skirts, deck bed-liner, sporty faux leather seat cover embroidered with Jonty's signature, add-on skid plate, door visors, B-pillar sash-tape, courtesy lamps, illuminated rocker-plates, front footwell illumination, door garnish lights and special carpet mats. Buyers of this package will also be able to meet with former South African cricketer and current Isuzu brand ambassador Jonty Rhodes. Also, this package also gives entry to the iV-League adventure drive. There are no mechanical changes to the V-Cross' equipped with this package. They continue to be powered by the same 2.5-litre, four-cylinder diesel engine that offers 138PS and 320Nm. 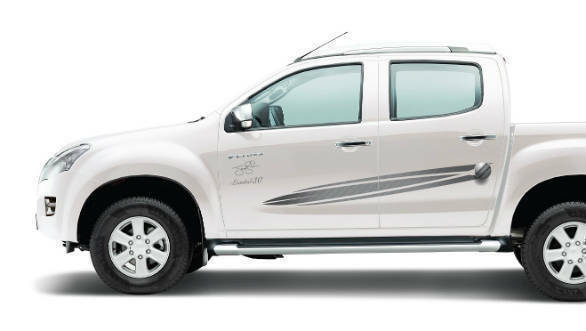 The D-Max V-Cross is available in two variants, Standard and High. The Standard variant is priced at Rs 14.31 lakh ex-showroom New Delhi, while the High variant is priced at Rs 15.81 lakh.